As a psychiatrist, Rebecca Langford serves clients with serious problems. After one client divulges his darkest secrets and desires, Rebecca starts to fantasize about her own dark cravings. Hearing his recollection of the club brings Rebecca to the conclusion that not all needs are meant to be pushed aside. Nathaniel Davenport, high-priced defense attorney, has lived a promiscuous life. Within the walls of Wrapped, he finds acceptance. Women need him, crave him, and most of all, want him for who he is. When Nathaniel overhears a beautiful woman telling her friend she wants inside Wrapped, he makes her an offer she can’t refuse. Once together, the sexual possibilities abound. Can two people come together simply for pleasure? Or will emotions play, too? Rebecca enjoys the thrills found but when her own secrets are revealed, will she survive the fall out? wildest ride of your life. ~ Tammie Lee @ For the Love of Books blog. 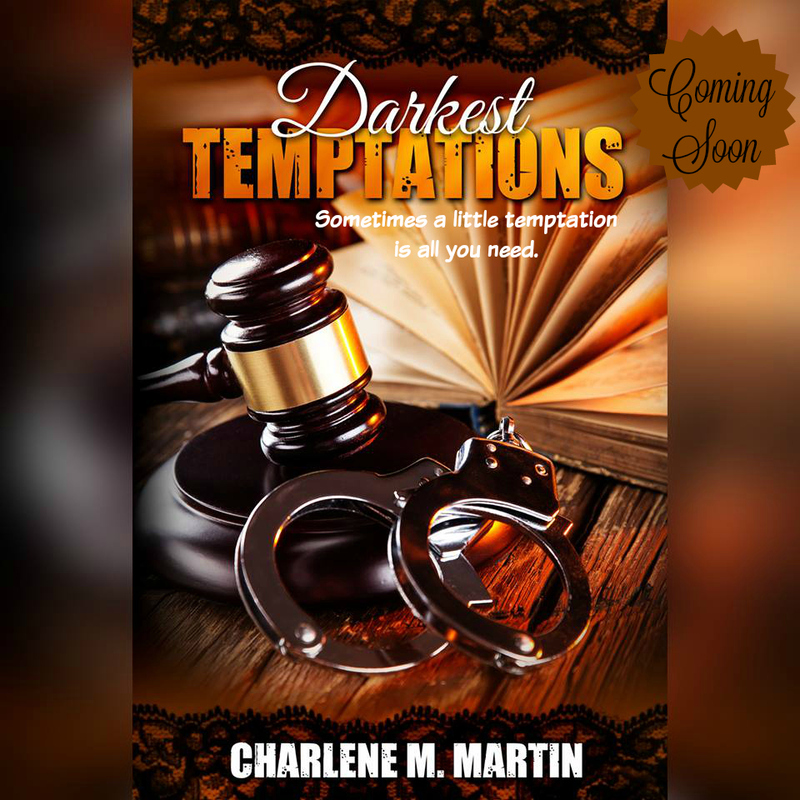 Book 1~ The Sweet Temptation of Whiskey. FREE! Book 2 ~ Darkest Revelations. BUY HERE. I hope you all love this book. It's my favorite so far.